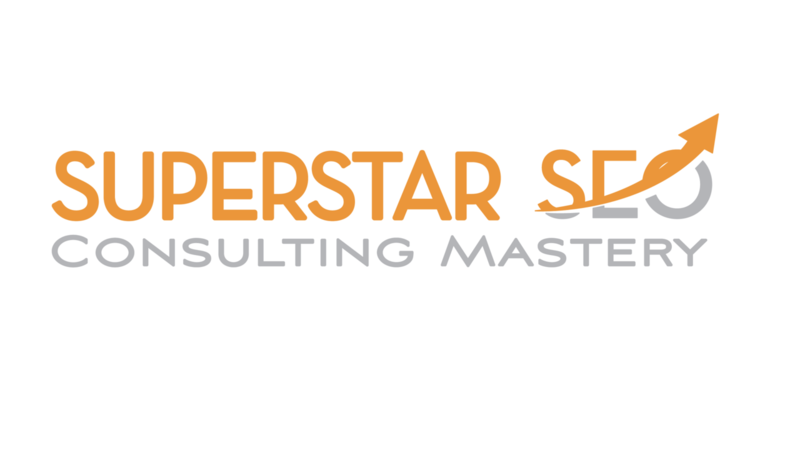 Superstar SEO LLC can not and does not make any guarantees about your ability to get results or earn any money with our ideas, information, tools, or strategies. What we can guarantee is your satisfaction with our training. You should know that all products and services by our company are for educational and informational purposes only. Nothing on this page, any of our websites, or any of our content or curriculum is a promise or guarantee of results or future earnings, and we do not offer any legal, medical, tax or other professional advice. Any financial numbers referenced here, or on any of our sites, are illustrative of concepts only and should not be considered average earnings, exact earnings, or promises for actual or future performance. Use caution and always consult your accountant, lawyer or professional adviser before acting on this or any information related to a lifestyle change or your business or finances. You alone are responsible and accountable for your decisions, actions and results in life, and by your registration here you agree not to attempt to hold us liable for your decisions, actions or results, at any time, under any circumstance. You acknowledge that all sales are final and no refunds will be granted for any reason.